1. How many times have you participated in our races before? 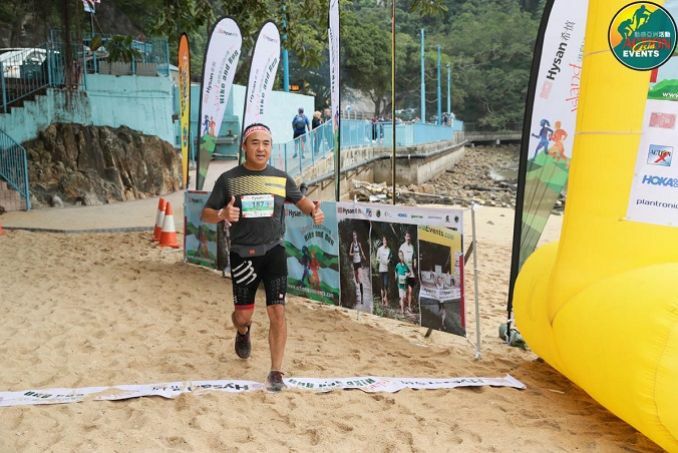 Is it your first time to join Hysan Island Hike n Run? 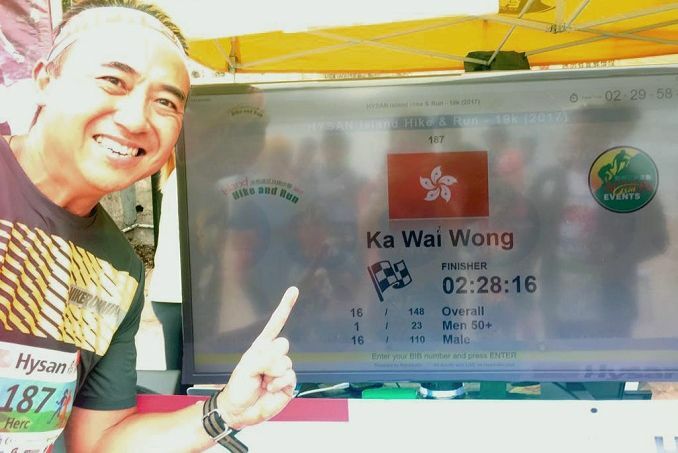 I have participated in around 5 of Action Asia Events races. 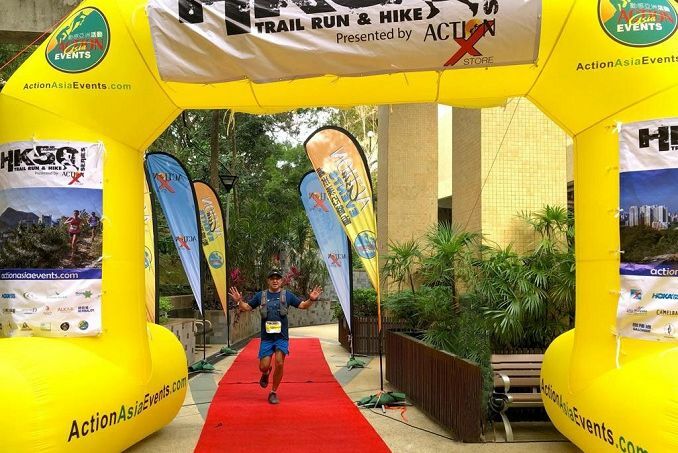 I've done Hysan Island Hike & Run once before and MSIG Taiwan Action Asia 50 is a first. 2. What got you into running? How trail running changed your life? I was in pretty bad shape about 10 years ago and I felt like running was a good way to get myself healthy. 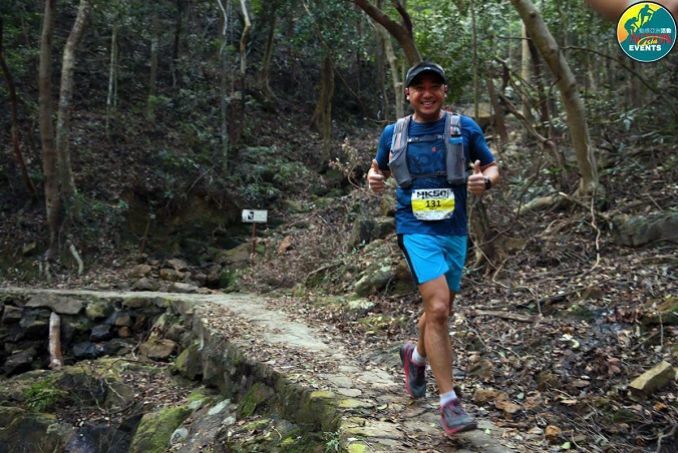 I got into trail running in 2017 and I got to see a whole different side of Hong Kong that I'd never seen from road running. I now try to look for different routes to explore during my training. I am also starting to look for overseas races that I can see the mountains & trails of other countries. 3. How to balance the daily work and pre-race training? I'd train in the early morning, on a treadmill between meetings, or after dinner. Pretty much whenever I can find time to do it. I have a job that enables me to train and race in a flexible schedule. 4. How do you encourage your family, friends or other people to join trail running? I encourage people to exercise but I leave them to figure out what they love to do. I think social media is how my friends learn about what I am doing. Trail running is an extreme sport so it can be very challenging and technical. My wife has got into trail running recently and she sticks to the easier route. 5. What are your expectations for these races? Haha! I never have any expectation for any race. I just enjoy each and every race and thank God that I can still race.